A quick motor out to test the new arch at Niagara On The Lake aboard sv French Kiss. 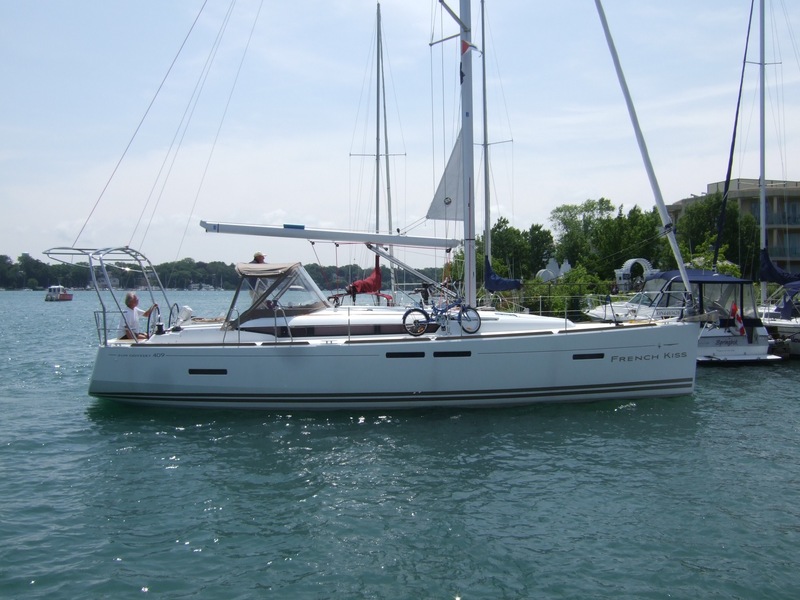 This entry was posted in Arch Design, Marine Hardware and tagged 409, arch, cockpit arch, jeanneau, jeanneau 409 arch, klacko, NOTL. Bookmark the permalink.